Nestled in the Green Mountains of Southern Vermont, Arlington offers unparalleled access to beautiful outdoor recreation, including hiking, kayaking, golf and the summer fun available at the region’s premiere ski resorts. It also happens to be only a few fours from Boston, New York City and Montreal – three of the most exciting metropolitan areas in North America. If that wasn’t good enough, it is home to Mack as well, a leading custom plastics molder and supplier of contract manufacturing services that prides itself on offering internships that not only allow students to have a measurable impact on a $400 million company, it gives them tangible work examples for their resumes while helping them build their professional network and employment skills. While the majority of Mack’s interns are engineering students fulfilling roles on our manufacturing, engineering and customer program teams, several of the Company’s departments host students, including Human Resources, Finance, Purchasing, Sales and Communications – meaning there is tremendous opportunity for majors of any kind. As Mack intern, you will be assigned a key project that will have a net benefit to the organization. We are not talking about making copies and fetching coffees, these are real-world assignments our departments justified to senior management in order to place an intern. At the end of the program, each of our interns are invited to present their project to senior staff, giving these students a nice portfolio piece to use as they move forward in their careers. Interns also participate in a series of lunch and learns where a mid-day meal and knowledge are on the house – courtesy of Mack! Students will learn everything from good presentation skills to the ins and outs of being an engineer. They will be exposed to deep dives into some of our business segments and receive coaching on resumes, interviewing and how to build a positive, professional social media presence. 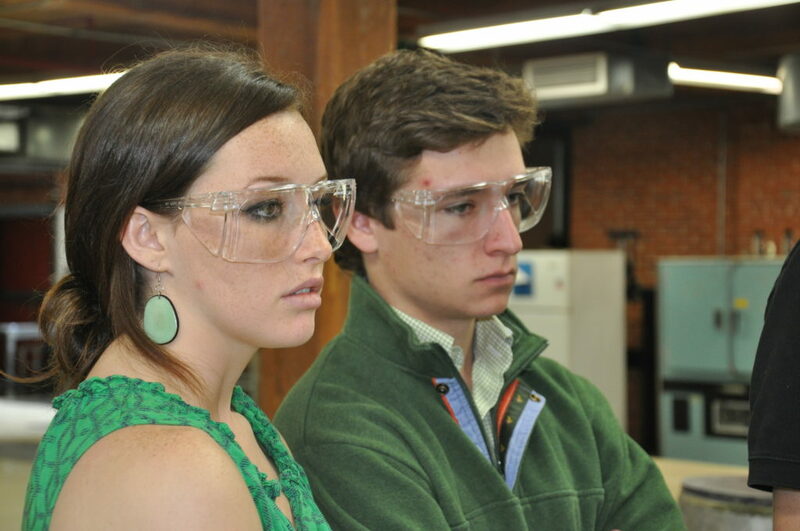 An annual highlight is the visit to Mack Prototype in Gardner, Mass., where our interns can take in a full-service plastics prototyping facility with specialties in rapid prototyping, rapid tooling and low volume plastics molding. On the way home there is an extra stop for pizza and candlepin bowling! Interns also often avail themselves of the recreational facilities located right at Mack, including fitness centers, a significant trail system, volleyball, squash and racquet ball courts, a golf hole and horseshoe pits. It’s safe to say with all the time they spend together many of our interns form lasting friendships. Employees are one of the Company’s most valuable assets, and Mack is committed to honoring their contributions through competitive compensation packages, diverse career paths, advancement opportunities and by nurturing a team-oriented, engaging work environment. One way it does that is through this rewarding internship program.